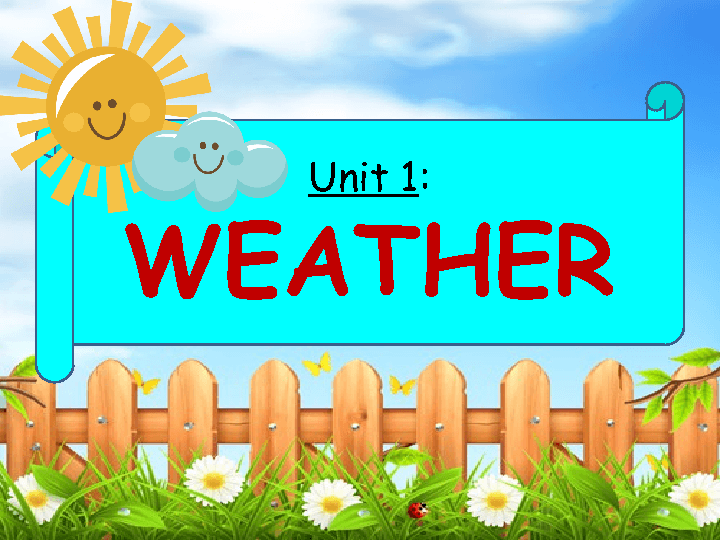 It is a unit of Tiny Talk 1A book - unit 1. We can use it for teaching kids from 4 to 6 years old. 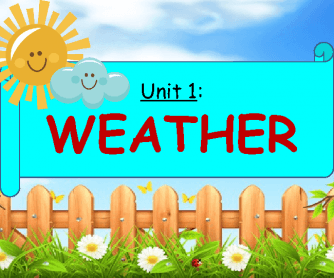 This unit is about weather and feelings in this weather. E.g., tt's raining - I'm wet; it's sunny - I'm hot; It's snowing - I'm cold. I hope it will be useful for teaching ESL.